Part of the TED series: Judge This! First impressions are everything. They dictate whether something stands out, how we engage with it, whether we buy it, and how strongly we feel. This is especially true when it comes to design. And design is all around us, secretly shaping our world in ways we rarely recognise. Except if you yourself are a designer, like Chip Kidd. 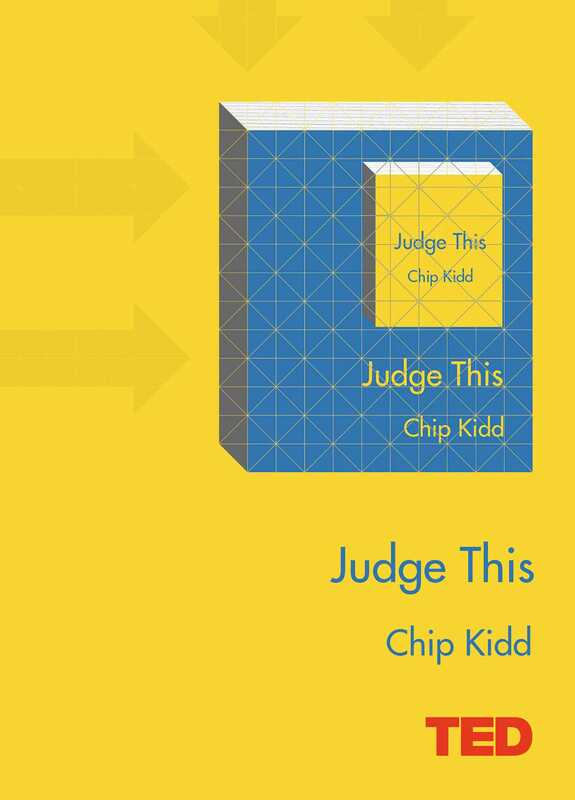 In Judge This, the reader travels through a day in the life of renowned designer Chip Kidd as he takes in first impressions of all kinds. We follow this visual journey with Kidd as he encounters and engages with everyday design, breaking down the good, the bad, the absurd and the brilliant as only a designer can. From the design of the paper you read in the morning to the subway ticket machine to the books you browse to the smartphone you use to the packaging for the chocolate bar you buy as an afternoon treat, Kidd will reveal the hidden secrets behind each of the design choices, with a healthy dose of humour, expertise and, of course, judgment as he goes. Kidd's observations on the power of first impressions resonate well beyond the objects he's examining. The simple (and often hilarious) wisdom he offers holds meaning for anyone in business, who needs to make a first impression on colleagues or customers. 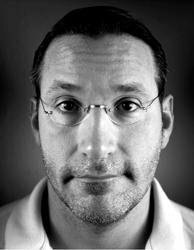 His visual tour of the world around him will hold and interest anyone with a sense of curiosity about popular culture, design and New York.